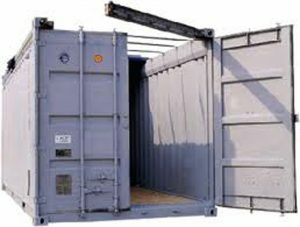 These containers are designed to transport cargo that is too tall to fit into a 20ft or 40ft Standard and/or High Cube container. 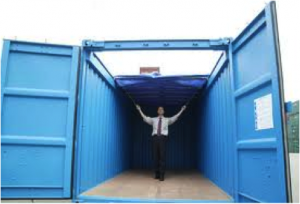 The hinged door header swings out of the way accommodating large machinery or long lengths of piping, and allowing easier loading and unloading of the container from the top. 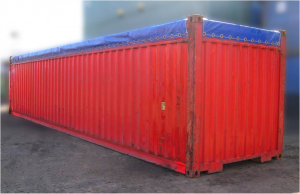 20ft or 40ft Open Top containers are perfect for hauling scrap metal or wood chips. 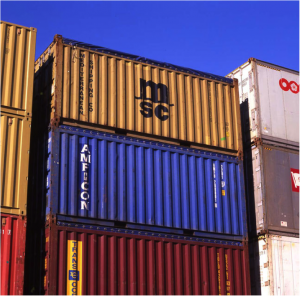 The heavy top rail and rigid corrugated steel panels can withstand many years of abuse. 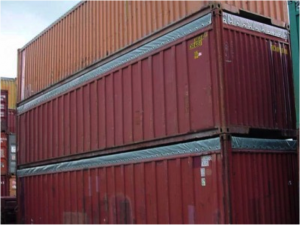 One can easily mount an open top container onto a container chassis and create a mobile scrap hauler!